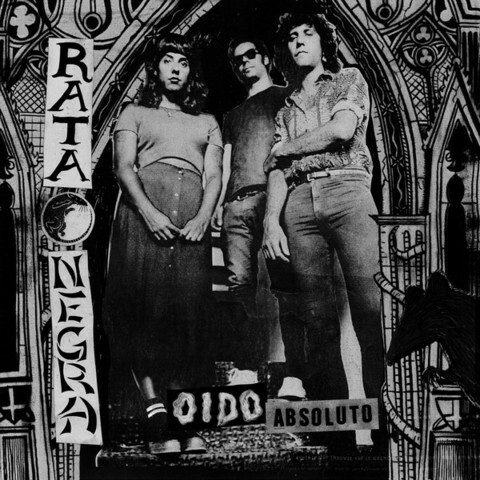 RATA NEGRA from Madrid deliver twelve songs of dark, crude and moody punk on their debut LP. Formed of members from JUANITA Y LOS FEOS and LA URSS this power trio have distilled the negativity and uncertainly of the young Spanish generation and transformed it into perfectly crafted punk songs. Sharply turning snaps of daily life into melodic anthems for a doomed generation, musically RATA NEGRA fence between dark melodic OC punk a la RIKK AGNEW solo debut album and Spanish Punk ’83 via KGB/ VULPESS. 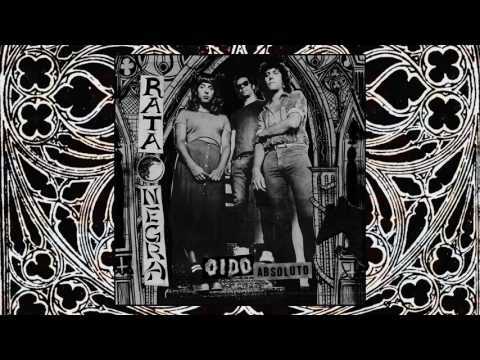 Imagine the non keyboard tracks of Yugoslavian KAOS mixed with LA’S X melody, add to it a layer of distortion and a dose of vital desperation and you get close to RATA NEGRA’s sound. Oído Absoluto comes housed in a reverse board sleeve with printed inner. Both designed by guitarist Fa of Croke Studio and it is released as a collaboration between Beat Generation in Madrid and La Vida Es Un Mus Discos in Hackney. ?